This recent article of mine in Natural Health magazine could change your life. Are you always coming down with viruses and do they recur a few weeks later? 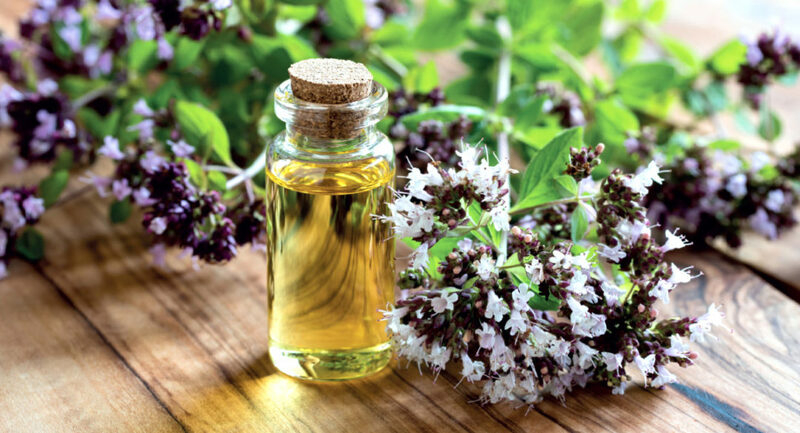 Oregano oil is a truly wondrous herb that has certainly changed my life.